This isn't by any means a complete list. These are just the ones I want to clean off my pile, because they have been hanging around a little too long for my comfort. 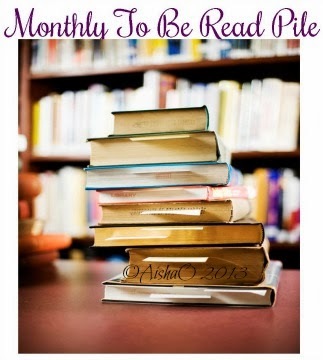 LOL Anything in particular you're trying to get read this month?? Make sure to share in the comments below so I can swing on by and check them out. Good Luck this month and I'll see you in the monthly wrap up.